Overcoming nature is a challenging idea for women and at odds with prevailing feminism around the need to accept our age. Women would like to ‘grow old gracefully’, but the reality is that most will do what they can to look youthful for as long as they can. 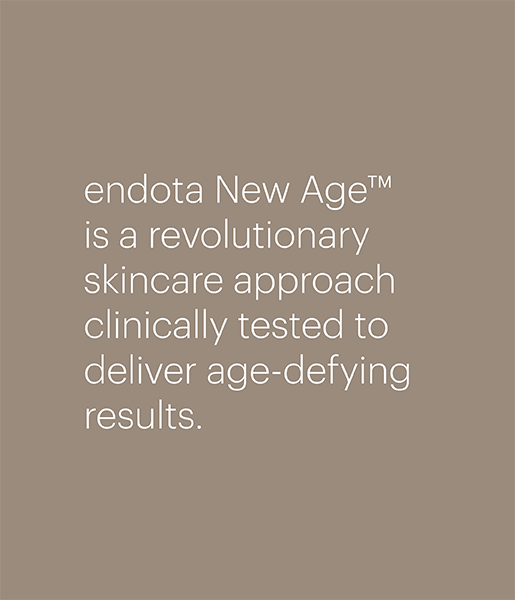 For endota this means education around the idea of ageing consciously, by steering away from quick fixes and invasive techniques towards a sustainable, clinically proven skincare regime that starts early and continues for life. Scientifically formulated to deliver high performance results. A revolutionary skincare range to help you recognise that regardless of how old you are; your best age is now. 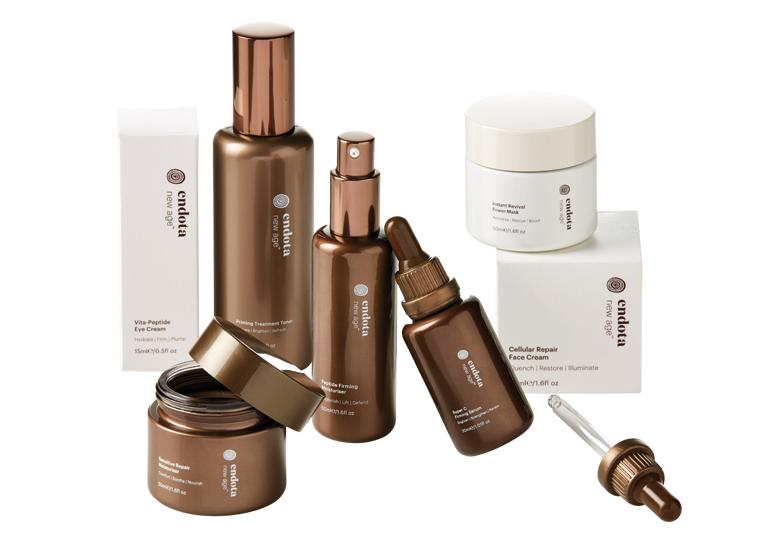 Designed to aid the skin renewal process and combat the effects of the harsh Australian elements, this range combines a unique collection of highly potent skincare. With potent ingredients to boost the body’s naturally occurring collagen levels. Our products bring greater innovation along with specialised facial treatments. 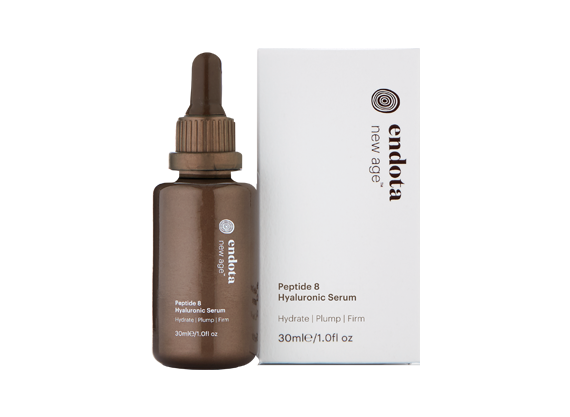 Treatment serums have been clinically tested and are shown to help stimulate collagen, boost firmness, reduce the appearance of fine lines and wrinkles and help improve the skin's overall tone and texture. UVB sunscreen actives & helps in the prevention of solar induced free radical damage. Fragrance Free. 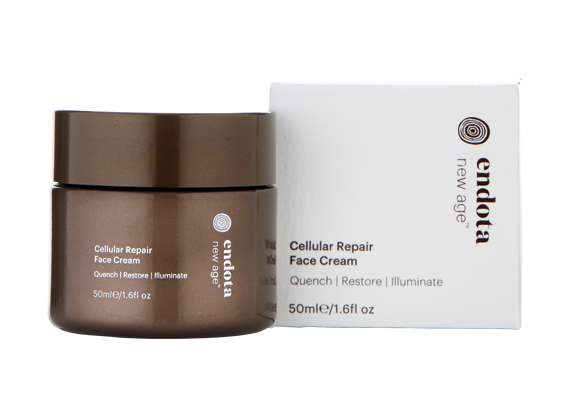 preserve skin vitality, while powerful sodium hyaluronate visibly plumps & smooths, delivering essential moisture. Fragrance Free. octapeptides, to help rejuvenate the appearance of skin cells & reduce wrinkle depth. 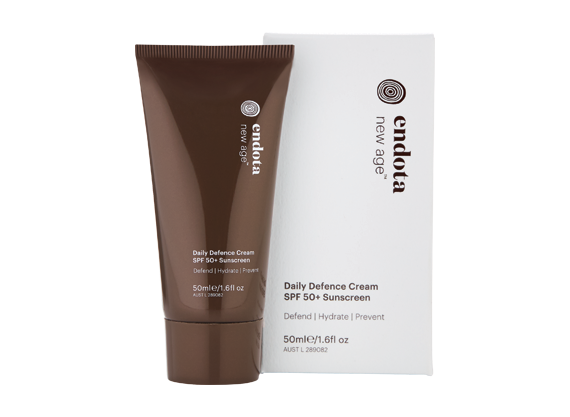 Niacinamide, vitamin E, pro vitamin B5 and shea butter work to target visible signs of ageing & quench dry skin. Fragrance free. Formulated with advanced hexapeptides to guard against wrinkles, this advanced moisturiser aims to replenish, hydrate & fortify skin. diminish the appearance of fine lines and wrinkles. Skin is instantly hydrated, plump and smooth. Fragrance Free.